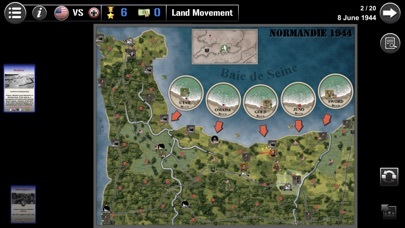 Unique game concept simulating with a single rules system ALL conflicts throughout the world from ancient times to nowadays, from massive wars to asymmetrical conflicts. 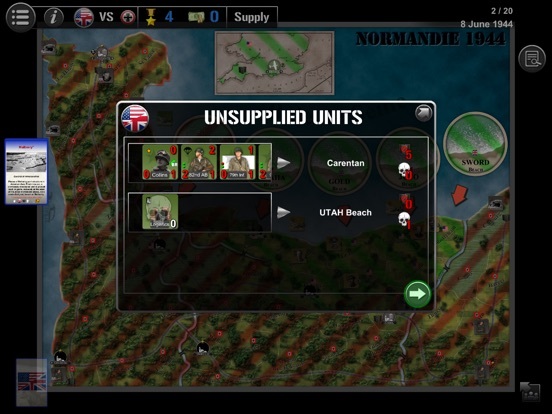 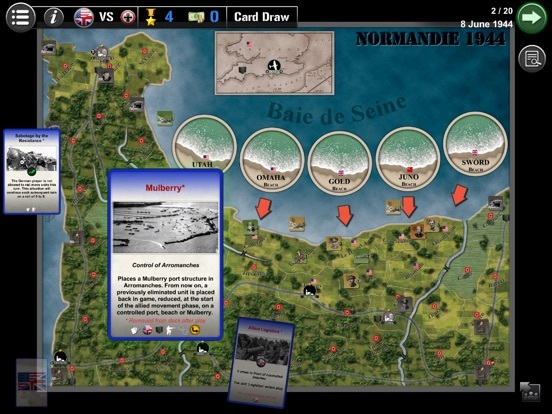 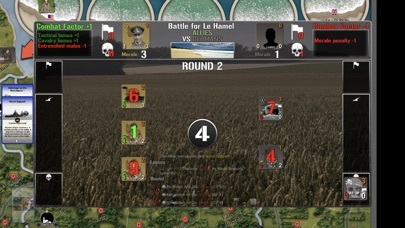 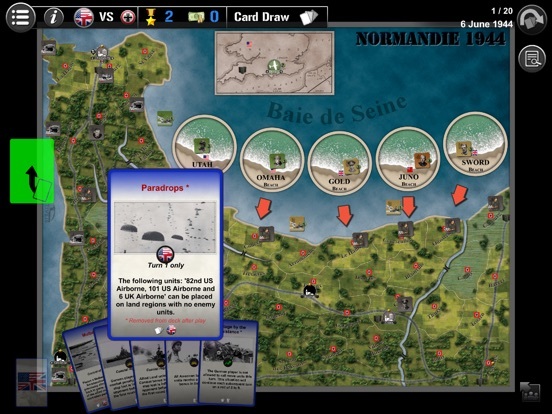 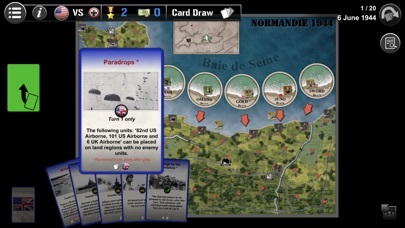 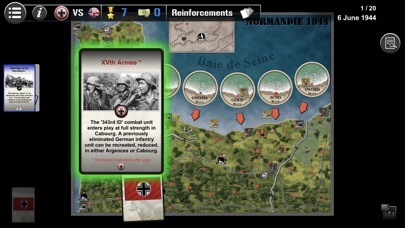 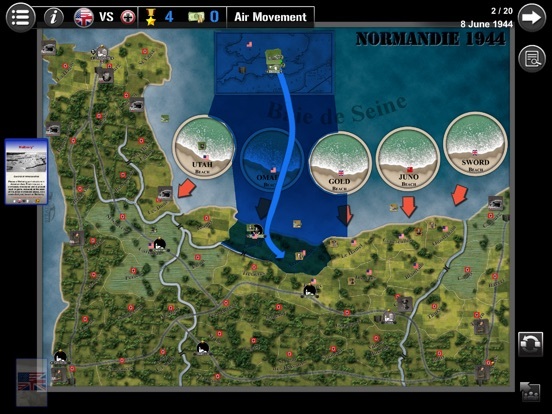 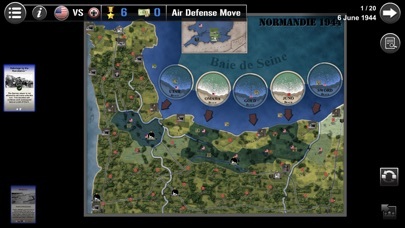 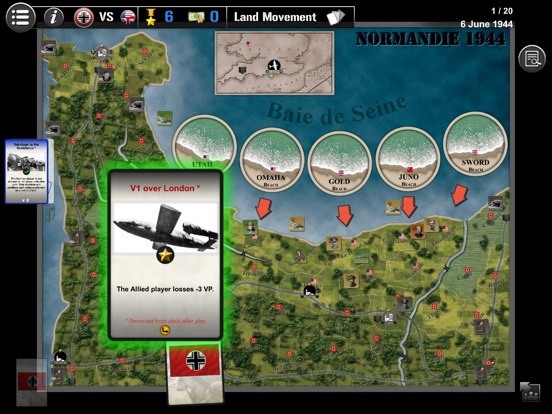 The application contains the scenario Normandy 1944. 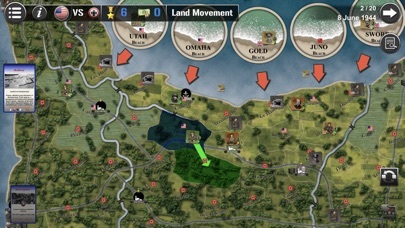 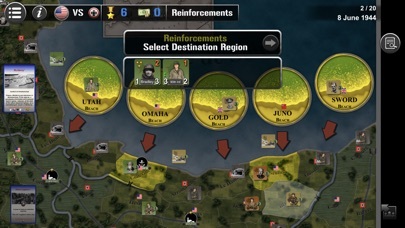 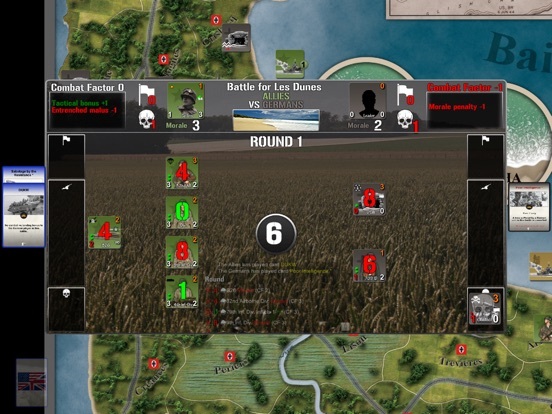 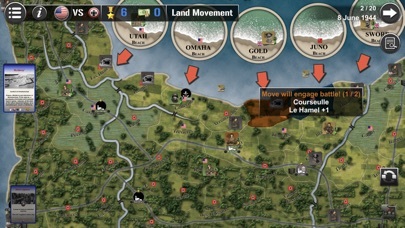 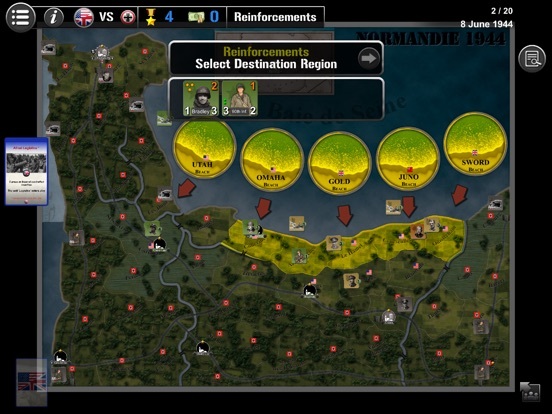 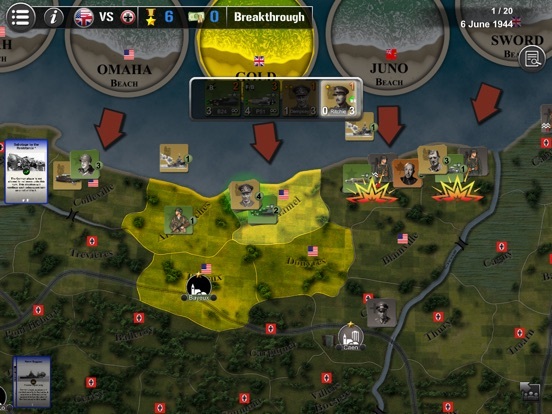 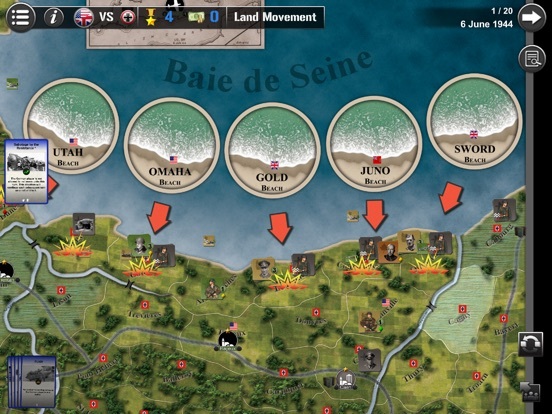 Several other scenarios are purchasable in content inApp, including: Hamilkar 264 (First Punic War), Hastings 1066 (Conquest of England), Saratoga 1777 (American War of Independence), Waterloo 1815 (Napoleonic wars), Bull Run 1861 and Missouri 1861 (Civil War), Tannenberg 1914 (World War I), Malaya 1941 (WW2 Malaysian campaign), Bulge 1944 (WW2 Battle of the Bulge), Berlin 1945 (End of World War II) ) and Six Days 1967 (Six Day War). 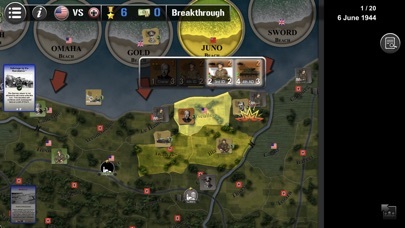 Other scenarios will be added regularly.